Without resorting to research, I tried to remember ‘60s love songs I hadn’t heard in years due to their falling off the radar. Half of these I used to sing, the others remain stuck in my heart. 3. 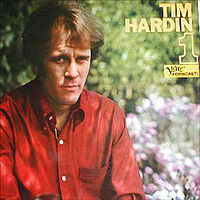 “How Can We Hang On to a Dream” (Tim Hardin) and 4. “It’ll Never Happen Again” (Tim Hardin) Two? By who? If there’s anyone who can pack more pathos into a sung note than Marty it’s this guy. He’s best known for “Reason to Believe,” and if you only know Rod Stewart’s hit version, you owe yourself Tim’s. These two songs are completely lost. He was a tortured soul, in such emotional pain that after his first album his genius quickly dissipated in a haze of booze and heroin. Though he outlived Janis and Jimi by ten years, it’s a miracle he lived even as long as he did. For a moment on his first album he transformed his anguish into some of the sweetest, saddest songs ever written. And he sang them like he meant serious business. When his voice cracks it’s by no accident. It’s him tearing a hole in his heart and letting the sorrow pour out. If that’s the medicine you need, there’s no stronger stuff to be found, and unlike booze or heroin it won’t kill you. I hope. 6. “Night in the City” (Joni Mitchell) It’s from her first album, sometimes overlooked because it’s so overtly folky. But this song’s got a little rhythm section and her overdubbing herself in a round on the chorus. 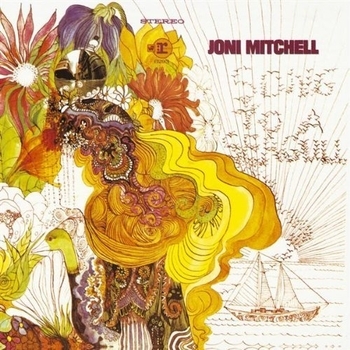 I don’t know that any musician has ever captured youthful innocence like Joni did on this one. It sounds like a demo for the better known masterpiece “Chelsea Morning.” (which in a recent listen revealed evidence of the effects of certain innocence-eroding chemicals). Which suggests that the song shares the same pun as the group’s name: it’s about romantic Love, but on another level that mysterious, much broader entity that married Peace in that far away time. Whatever it is, it works. 8. “Yes It Is” (The Beatles) A little tough considering any Beatles song “lost,” but if you could, this would be it. It was the b-side of “Ticket to Ride,” and didn’t show up on an album until Beatles 6. Its memory haunted me for years until I found it on youtube. It’s a Lennon song, one he was deeply embarrassed by. 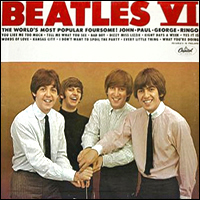 Indeed, the lyrical concept is a little lame, and there are a few clunkers in the vocal harmonies, rare for the Beatles. But that’s because Lennon had twisted in about as much dissonance as you’ll find in a pop song, and with purpose: the song is a cry of unalloyed anguish. Even when his voice rises to its famous 5th gear on the chorus, “Yes it is, yes it is, yes it is!” in a crescendo of hope, he lands softly on a completely defeated, “Yeah.” (The song should be perhaps titled “No It Isn’t.”) This song is a fitting memorial to the talents of both John and George: George’s guitar part taught me to use the volume control to fade in notes. 9. 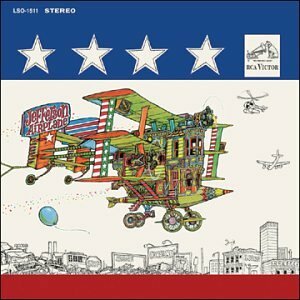 8:05 (Moby Grape) This ballad’s a gem by this underrated group. These lyrics, elegant in their simplicity, are just a teaser to get you to listen to their three part harmony, perfect in both tonal and emotional pitch. Do you think you could try? And while you’re at it, you might give a listen to the better known “Catch the Wind.” Very nice. I was curious about what stories you might have heard about Bach's last music. Nice list of obscure tunes that have completely disappeared. I don't remember any of them. Blast! Now I KNOW I'm going to have to spend time tracking these down and doing some downloading. Sigh. Oh well, it's a good job I've still got ITunes credit from that gift card I got for Christmas. all terrific numbers and yes people must catch Catch The Wind r.
love that moby grape tune. good call. Great collection but geez, this time I have too say I'm a little young to know some of this. 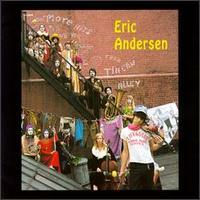 I'm a little more familiar with Ian Anderson than Eric Andersen. 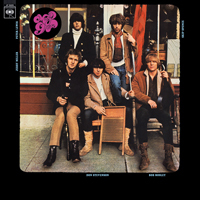 I was a big fan of Moby Grape and Love and Yes It Is--8th grade sweetheart song. 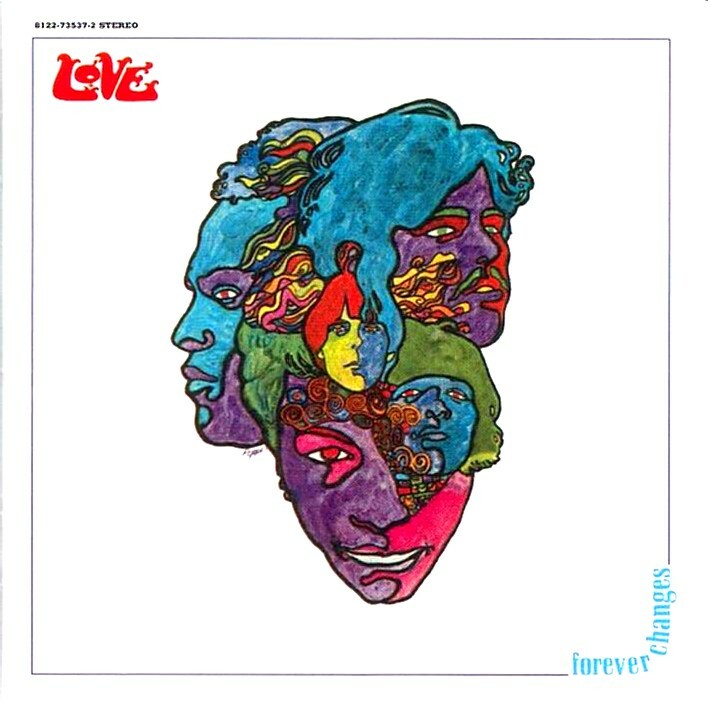 You may want to revise to indicate who you mean by "he" in the Love paragraph--I assume you mean Arthur Lee, but you didn't say so. I think, for the most part, they deserve their fate. Sigh. Jesse Colin Young. My art school buddy took a shower with him. Wonder what he's been up to? 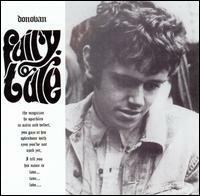 Eric Andersen and Tim Hardin also. Love all these guys. I remember many but not all of these. I was a big Moby Grape fan in the 60's. Their first album was great but their second album was a bust! 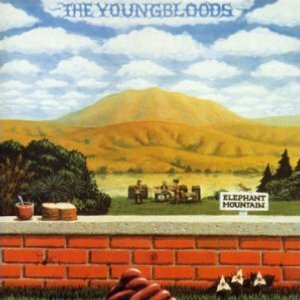 I have Young Girl Sunday Blues on my current iPod playlist. Thank you all, and I hope you enjoy these if you can find them! And thank you Con, it's now fixed. When will I learn to proofread? Apparently never. Maybe it's genetic. Hey Luminous, where ya been? I'm old enough to remember these songs but don't. Ah well. One of the joys of getting old is that you get to discover things - again. One of my favorites from that era was I Go Crazy by Paul Davis. It had the somewhat dubious distinction of being the song longest on the Billboard charts without ever reaching number one. What a great list, and I'll be heading over to iTunes soon! I've posted about my "love" for Forever Changes, and I'm familiar with the Beatles and Donovan cuts, and I have a Tim Hardin collection I haven't played in ages. I'll be searching for the others. This is going to make me search out some of my long lost music. Thanks. What a great compendium. Ooooooh . . . "Yes It Is" . . . nearly perfect. I thought I was the only one who thought so. Tim's most famous song was "If I Were a Carpenter." There's a scene in Paul Simon's film "One-Trick Pony" in which he and the member o his band argue over whether Tim is alive or dead. They decide that he's dead -- but at the time Tim was still alive. He found the scene hilarious. I saw Tim's last public perfomrance at the Whiskey. He was a special guest star for Nico. Being fellow junkies and musicians they were fast friends. Nico gave him an enthusiastic intro, but the kids assembled there had no idea who he was. Tim sang like an angel, as always, but his appearance wasdistressing. He was overweight with matted hair, making him look like a Teddy Bear with half the stuffing pulled out. Not long afterwards he died of an overdose. It was listed as an accident but many of us who knew him strongly suspect it was a "hot shot" administered by a vengeful dealer. The cops of course couldn't care less. Just one less junkie to them. David, thank you for this story about Tim. According to Wikipedia, he got into heroin in Vietnam in 1959! Talk about some weird karma. And I think like Jerry Garcia, part of the dope was self-medicating for stage fright. A tragic loss in any case. I still listen to "Yes It Is" a couple of times a year. Lennon may have just spun it off, but it's a near-perfect 2:30 pop song. I've found this song has many devoted fans, and glad to find another one.